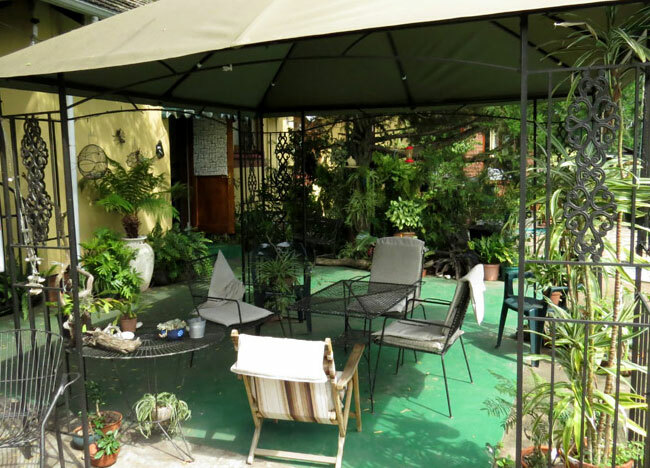 Jean-Lee offers highly recommended and affordable Bed & Breakfast and Self-Catering accommodation in well appointed rooms overlooking peaceful gardens in Pietermaritzburg. 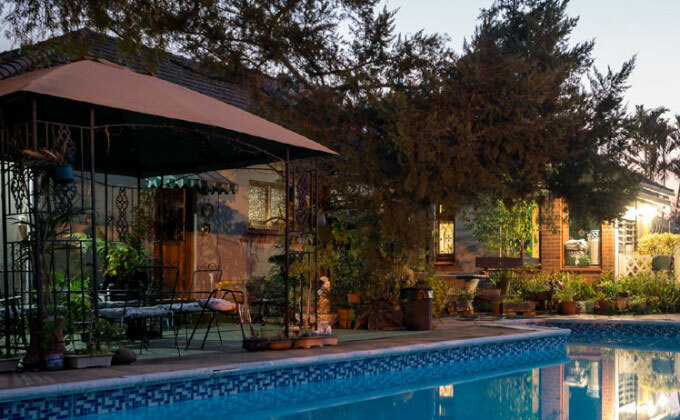 Jean-Lee offers highly recommended and affordable Bed & Breakfast and self-catering accommodation in well appointed rooms overlooking peaceful gardens. Single/Double and Family/Group accommodation is available for you. Bed & Breakfast & Self-catering [Guest House] accommodation ideally located, in the leafy University suburb of Scottsville, Pietermaritzburg, Jean Lee is perfect for you if you are travelling between Durban and Johannesburg, flying into Pietermaritzburg to do business, as we are only 3kms from Pietermaritzburg Airport, or taking part in one of the many sporting events in the area. 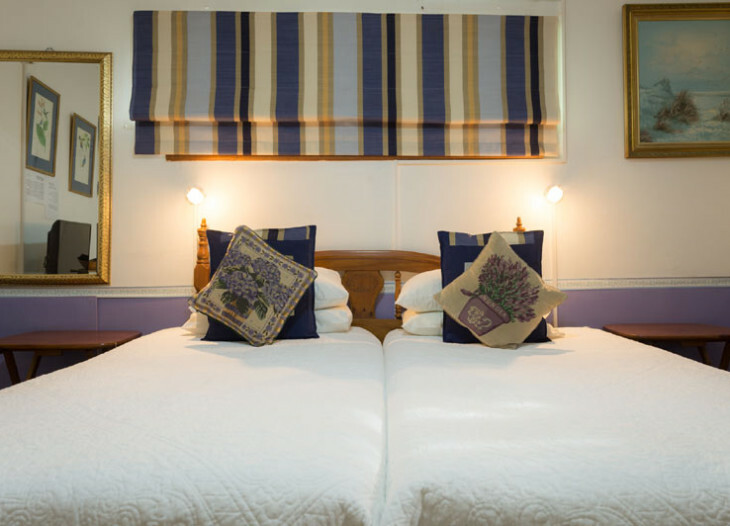 Let experienced innkeepers, Des & Lyn Morgan make your stay comfortable, relaxed and memorable.